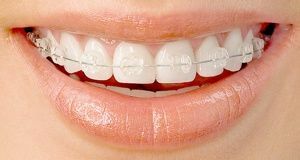 If you have an uneven gum line or too much of your gums show when you smile, this is often described as a ‘gummy smile’. It can affect the way you smile naturally, or even stop you from smiling at all. The cosmetic treatment of gum sculpting or reshaping at Parrock Dental involves contouring the gums to remove any excess gum. Gum contouring pain is minimal due to the use of lasers for the procedure. Minor cases can take less than a minute to complete, and involves healing time of a few hours. 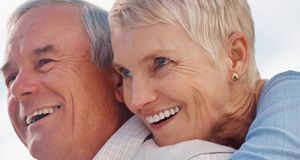 For more severe cases there is the option of a surgical lift of the gums, and this can take a few minutes to complete, but involves a longer healing time of a few months. With either treatment, the gum contouring risks and side effects are very low. Even minor gum sculpting can transform a gummy smile into a smile you have always wanted. 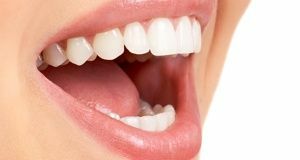 In order to access the health of the gums, and know how much excess gum is showing, we advise a consultation with our dentist to find out which treatment is the most suitable. Some other cosmetic treatments that work well alongside gum sculpting are teeth whitening or porcelain veneers. Whitening works well as sometimes with a gum lift you may notice a difference in the tooth shade from where the tooth was hidden under the gum. And dental veneers work well as they help to keep the lift of the gum over a longer period, without veneers the gum will just grow back over time. Some of our New Smile patients share their story in the New Smile smile gallery below.